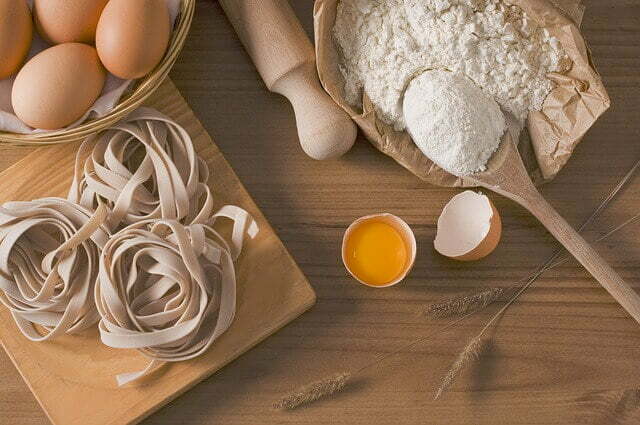 Are you pasta lover and you do not have to make pasta without machine or by hand and want to make pasta with machine but there also face the problem, how to operate the machine and make delicious pasta easily . 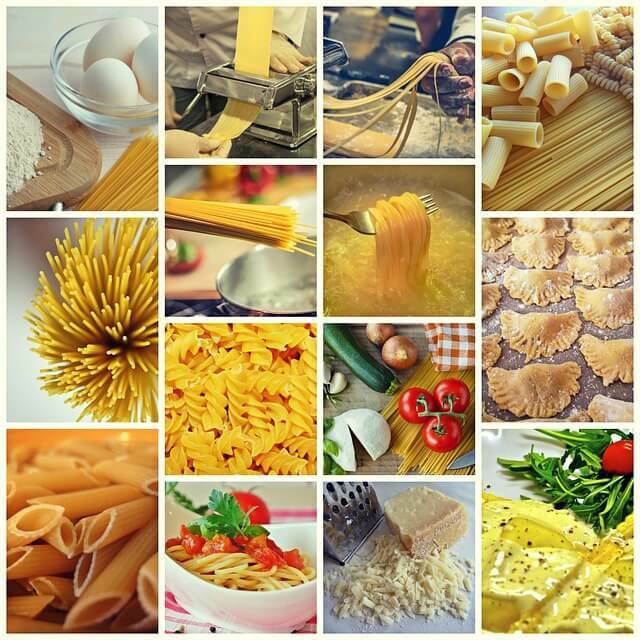 Follow the steps to make delicious pasta. Like 2 Cups plus 2 tablespoon with all purpose flour, 3 eggs, Tablespoon milk, One teaspoon olive oil and ¼ teaspoon salt, shape into a ball and process until dough. First, ensure about the pasta making ingredient. After that on the work surface; pour the flour into a mound and carefully pour the eggs into the well. During pouring, make sure that the egg does not spill over because of side of the well. 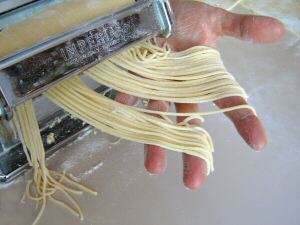 Or you can use combine pasta mixer that help you to mix the ingredient easily. 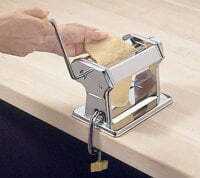 Set up your pasta machine and Place the dough on floured surface which must be light. Divide the dough into 4 pieces by cutting and wrap 3 pieces dough in plastic wrap. Finally set aside. To from 3 layers fold one side of the piece of dough into middle, then fold the other side as folding a business letter, Presenting lightly top of the piece. And again feed through roller, continue the process 7 to 10 times till to find the smooth dough. Setting position reduce, dough roll out with machine, Feed dough strip through rollers. Strip into thirds without folding, 5-6 times repeat positioning. 5-6 munities run dough stand still slightly dry. In this step you can attach intended shape and size of pasta, Feed dough though. As it emerges catching finishing pasta with free hand. You can reserve dough pieces with rolling and repeat kneading. At this steps Pasta can be dried and stored. Pasta slice over pasta rack or clean pasta broom handle which cover with plastic wrap and propped into char. Need at least 3 hour dry and store up to 4 days airtight container room if possible .